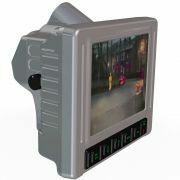 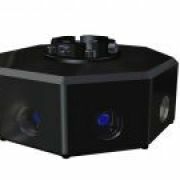 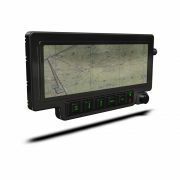 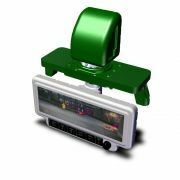 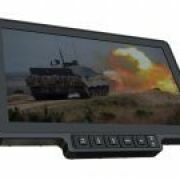 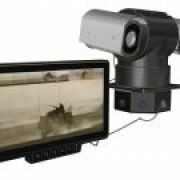 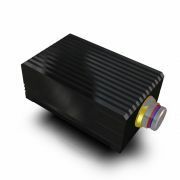 The SWIR Fusion Sensor Pack is a dual waveband multi-purpose vision enhancer designed to be mounted externally and connected to a display. 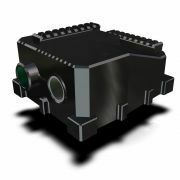 Operating modes include SWIR, Thermal, Picture In Picture or Fusion: utilising a combination of the Thermal and SWIR sensors. 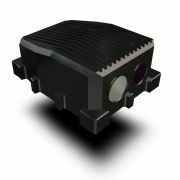 SP0210 is configurable via RS-232 and has full manual adjustment of the amount of blend to ensure peak performance for the operator.